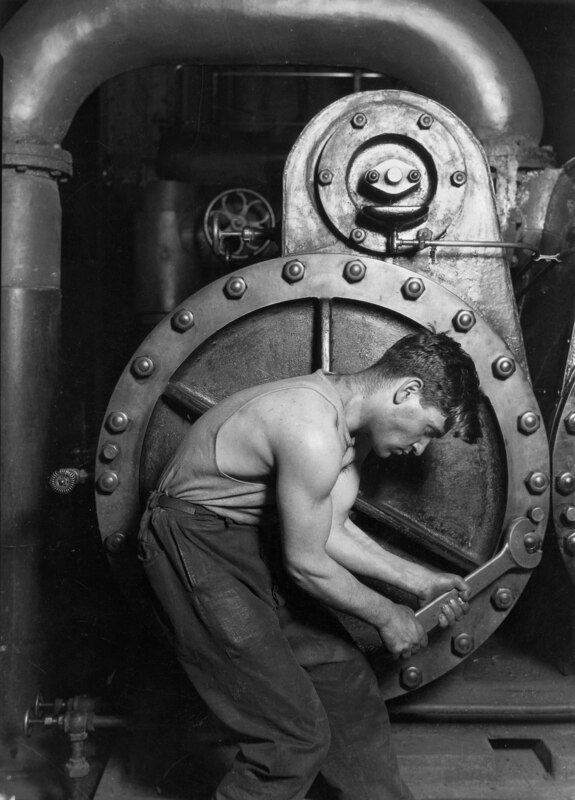 One of my favorite photographers in history: Lewis W. Hine. Portrait photographer of laborers and our way of life. Much like union benefits I went over with my husband for his blue collar career, it now appears that service members will have even less of an ability to retire at the age of 40 when separated from service for their average 20 year retirement rates and be more likely to see the end of the labor tunnel closer to their 80’s. Most service members separate from their duty with disabilities and physical conditions that limit their ability to work as hard and efficiently as they would have if they maintained their life as a civilian. To consider the fact that they would have to continue their years of employment extended for a considerable amount of time beyond their separation from service is frightening. Currently, I am in my 30’s. My generation will not see Unemployment benefits at the rate that it has been distributed. With this percentage, all service members currently below the age of 40 will eventually separate with this retirement plan to look forward to; no assurance of senior living assistance and social security upon their years of seniority because most benefits that exist presently are based around a person over the age of 55’s income directly earned from social security; hopes that the stock market didn’t destroy whatever savings plan they did invest in considering TSP and 401k’s revolve around personal choices in stock market investments that are only protected up to a certain percentage. At the current rates of market sales in economic development in the past couple of years and the lack of improvement in cost of living and actual full time employment of society another “great recession” is going to hit much worse than the last. People are again being placed in housing with high interest rates and incomes that do not meet the demands of the costs of living. Companies are primarily still hiring part time and temporary positions above any full time employment, so a strong majority of people are opening up small business versions of larger companies in order to create a means of employment rather than rely on big companies to hire, while those big companies are still outsourcing to foreign countries for cheaper labor. I don’t know how it can still be considered a “great recession” just because people continue to spend money. Growing homelessness and starvation is what it is regardless of what media wants to call it. This generation is the first in existence to be estimated to not outlive their generation before it. Granted, our lifespan may be reduced in years: but that quality of life we’re forced to live while we are able is forced to exist, not as living, but as working much like the poor souls fighting for labor rights during the industrial revolution.